You’ve determined that it’s time to sell your home. You have a lot to consider. Here are some tips to help you get the most for your home in the least amount of time possible. List at the right price. More than repairs, more than staging, more than creating curb appeal, the most important task in ensuring that your selling process goes well is listing your home at the right price. You only get one chance to make a first impression. Price your home too low, and you’ll end up taking less than you probably wanted; but list it too high relative to comparable homes around you, and your home could linger unnecessarily on the market for months while you try to figure out what went wrong. Then you’re stuck — if you leave it there, it won’t sell, and if you lower it, people will wonder what’s wrong with your house. There may be nothing wrong at all, but the impression will be that there is. Working with a good real estate agent to determine that right price can save you huge headaches. Determine which repairs are necessary. Every home needs repairs. Those needs always seem to scream loudest when you want to sell. But determine, with your agent, which repairs will bring you strong ROI and which ones aren’t worth it. Stage your home. Staging makes a difference. Remember that first impression? Staging a home well (possibly with professional help) will help make the most of your home’s visual assets while downplaying its weak points. 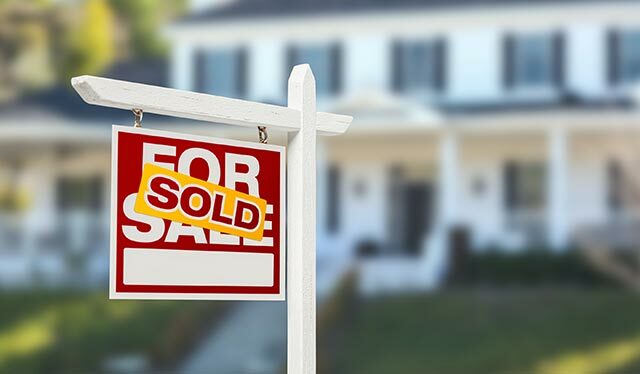 These and other easy-to-do home-selling tips will help you make what will always be at least a mildly stressful experience as pain-free as possible.